The Glen neighborhood in Lake Ridge Virginia is a community of almost 300 townhouses is located where Old Bridge Road and Prince William Parkway meet. 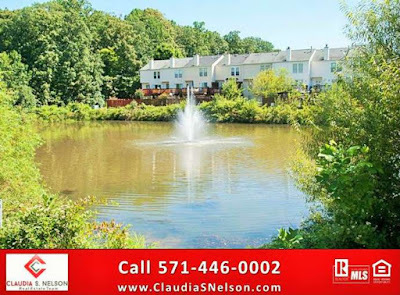 The beautiful town homes of the Glen offer gorgeous views of the water fountain and a clean, well maintained playground. The Glen Community has so much to offer with variety of townhouses that offer some with garages and fenced in back yards. 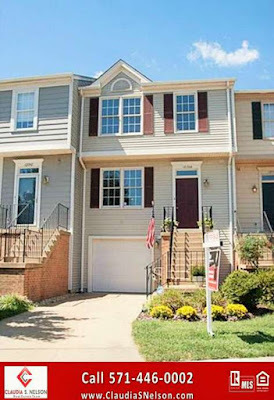 If you are new to Northern Virginia, you will quickly learn a home centrally located to I-95 and mass transit is the key. The Glen in Lake Ridge is the commuter’s dream location, location, location. 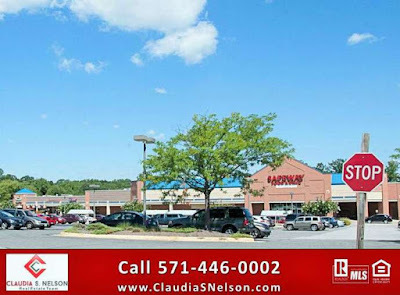 Only 5 miles to I-95 & Route 123 from The Glen. 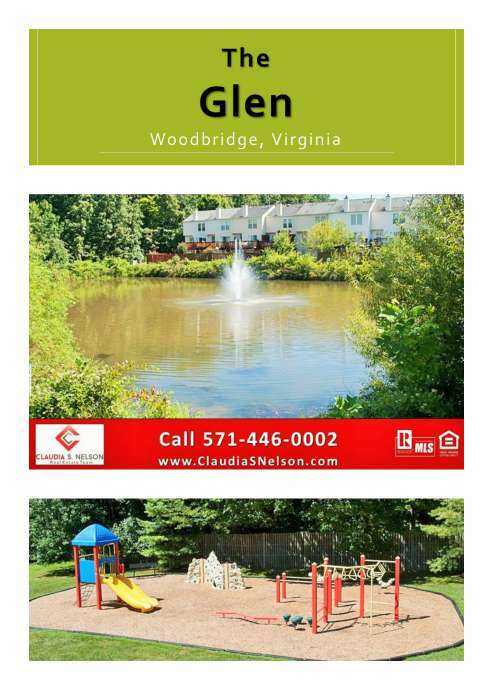 The Glen has a convenient location in Prince William County. For our Military Hero’s, whether you are headed North or South The Glen Lake Ridge is only 15 miles from Quantico Marine Corps Base or 16 miles to Fort Belvoir from The Glen. Pcs'ing to Quantico, Orders to Fort Belvoir, The Glen is a real find for those moving. Moving to Lake Ridge, The Glen, with concerns of commuting? No worries! The Glen has convenient nearby commuting options in Lake Ridge. 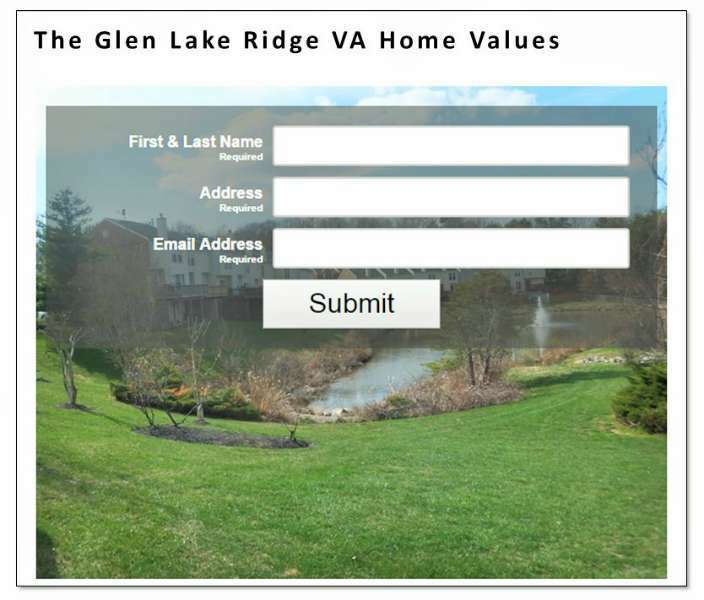 The Glen is located behind Merchant Plaza also known as The Glen on Old Bridge Road in Lake Ridge, Virginia. From the Glen community to Merchant is .33, 1/3 mile, you can actually walk to your local strip mall. Merchant Plaza/The Glen Plaza has some of Lake Ridge’s most popular places, Like Chipotle Mexican Grill, BR Custard & Sweets, UFC Gym, and the Safeway has a Starbucks inside. 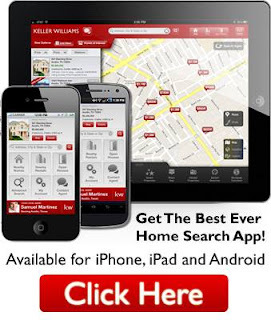 I know The Glen Real Estate Market and understand the market value. 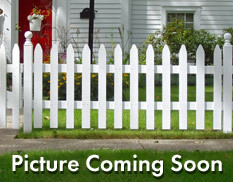 Whether you are looking to sell your Glen Townhouse or looking to buy a Glen town home, I can help you! What is my The Glen Home worth?